Tucked away & surrounded by trees, the Scandinavian Lodge is a special location, offering a secluded atmosphere only 300 yards away from the Thunderhead Lift! 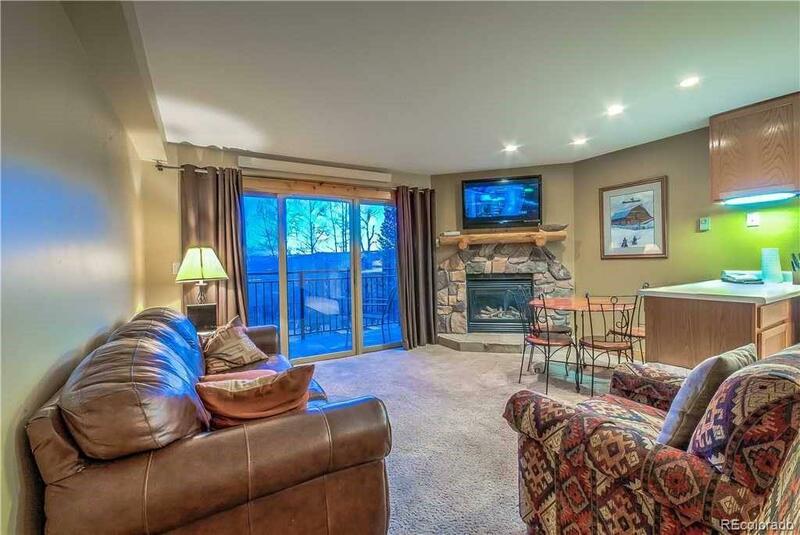 Enjoy the heated pool and outdoor hot tub while breathing in the crisp mountain air. Take advantage of the seasonal shuttle that will take you to the mountain, a movie, the spa, or a fun-filled evening downtown. This home is fully furnished and remodeled. Scandinavian Lodge is the only condominium surrounded by multi-million dollar homes. The Lodge went through a major exterior renovation, including new decks, balconies, a pool area and hot tub, new wiring, stucco, entryway, windows, sliding glass doors, and extensive landscaping. Don't miss this opportunity to own slopeside!